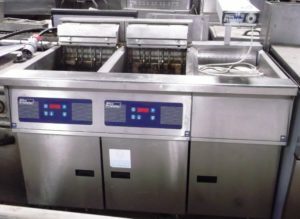 This supreme Alto Shaam cook and hold oven is the perfect addition to any busy commercial kitchen. Exceptional value for money, this cook and hold oven is a state of the art, energy-efficient appliance with cutting-edge technology to save you time and money in the kitchen. 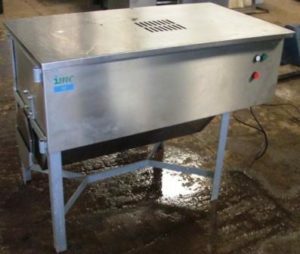 With a series of user-friendly features including SureTemp™ immediate heat recovery, eight recipe memory programmes, and an internal temperature probe, this Alto Shaam oven produces uniform results every time. With a stacked cooking capacity, this vertically-designed product will also save you space in your kitchen. Available with 3 months parts and labour warranty.